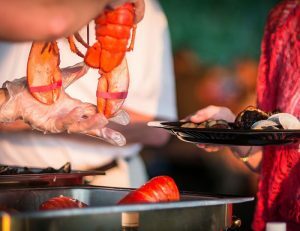 It wouldn’t be summer without a traditional New England clambake on the books, so mark your calendars because the Mina team will be bringing the classic seaside soirée onto dry land for the Mix & Mingle on Thursday, August 16. Get ready to load up on fresh clams, steamers, buttery corn on the cob, and, naturally, plenty of big red lobsters for cracking open and chowing down. It’s the best way to enjoy the bounties of the sea – sans the sand-filled shoes. The end of summer festivities will go down on the Outdoor Terrace complete with a roaring fire, a live band playing hip-swaying calypso tunes, and seemingly endless sips of wine and refreshing cocktails. 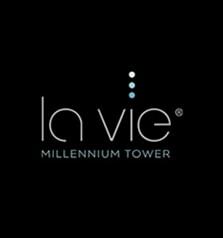 After a summer spent vacationing and soaking up the rays, it’s the perfect way to say farewell to the season and dive back into the excitement of La Vie.